My superiore, in alto 5 characters ; your favorite? la scelta dei fan: 2) Saber. Who do te think is stronger? Want to know if this is already a spell o something more? 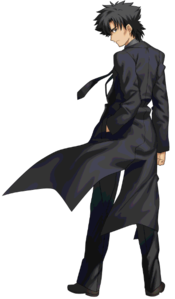 Shingetsusan Tsukihime: is Anime about a boy named Shiki who had car accident and he pretty much messed up his mind. When he woke up he saw lines on anything, even human. When he touches those lines it hurts him a little, but if he able to cut them they fell apart. He gained mystic eyes of death perception. Then the Magican gave him glasses that make those lines disappear. And he lived his life peacefully, until he got into rage and killed woman who was in park where he got berserk... the rest is up to u to find out. Einzbern family wasn't good at fighting, as it is seen in 3rd Holy Grail War... They tried to fight but they weren't capable to win Holy Grail War. So they called well known magician, Emiya Kiritsugu, to unisciti war for them (we are talking about 4th Holy Grail War). They summoned Servant Saber, Arturia Pendragon, and Illya's mother gave her command spells to Kiritsugu. Explanation: That's why Saber detto she was already in this time. 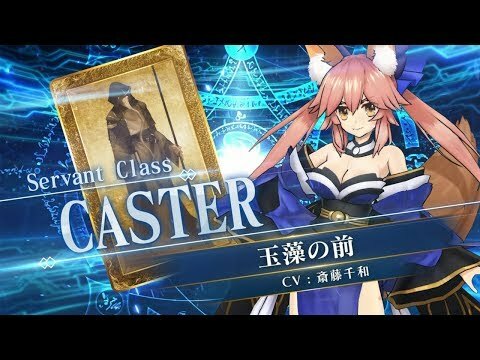 In order to summon a servant te need catalyst (something that he possessed in past, something precious). a comment was made to the poll: My superiore, in alto 5 characters ; your favorite? Who is the father of Kiritsugu Emiya?